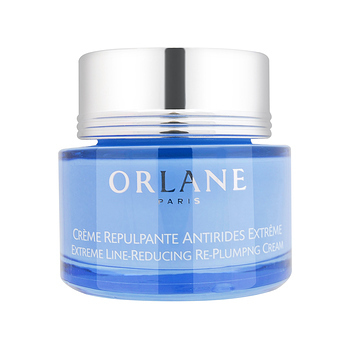 Orlane b21 Extreme Line-Reducing Re-plumping Cream targets deep lines, mature wrinkles, and skin under stress. This cream contains an innovative triple action formula with ingredient derived from elastin and Memoxyle to stimulate skin regeneration. Black Tea Extract rebuilds the skin's underlying support while combating lipid loss. Ceramides provides essential lipids to moisturize and nourish. What you get is a younger and a rejuvenated skin.